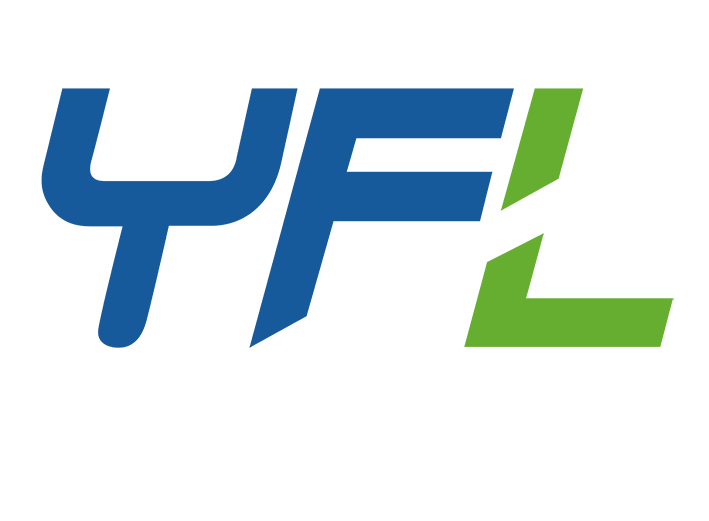 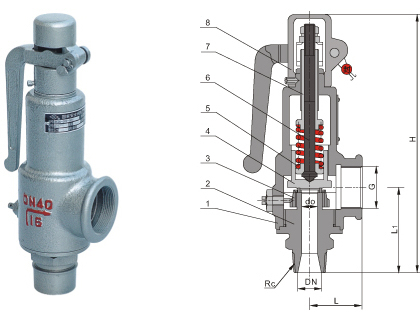 The SV safety valve is used to discharge the medium to release the pressure when the pressure is higher than the set pressure. 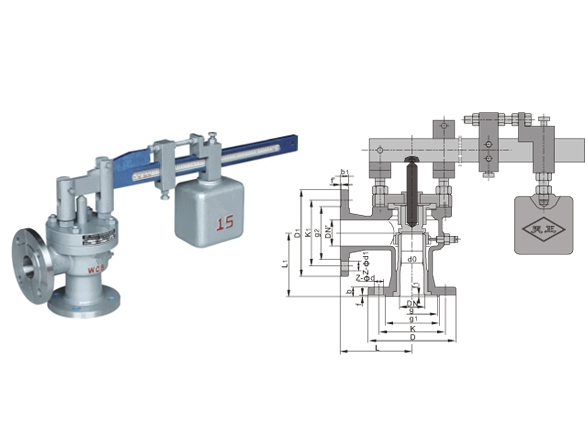 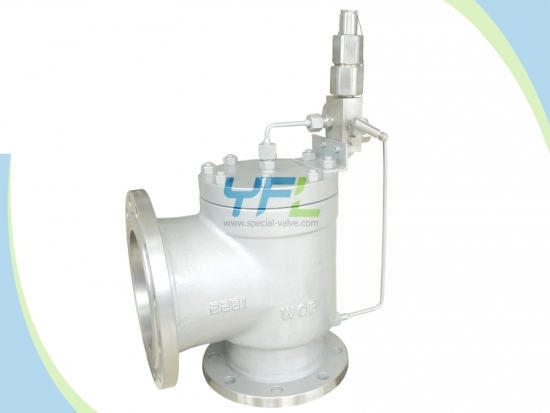 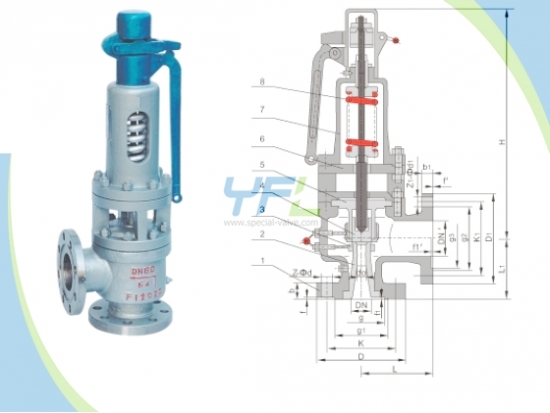 The SV safety valve is mainly used in the boilers, pressure vessel and pipeline to control the pressure won’t exceed the specified value automatically. 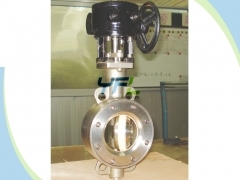 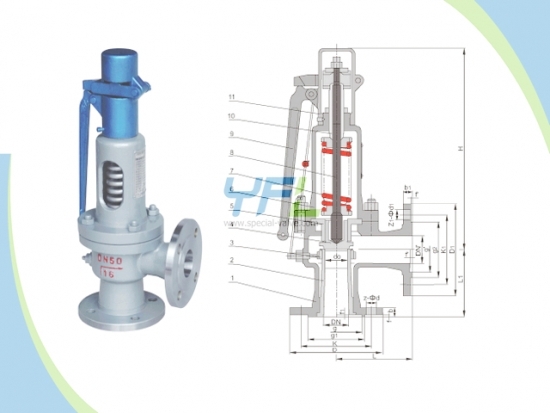 The safety valve is mainly classified into spring type, lever type and impulse type (also called pilot operated type). 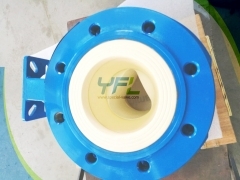 For spring type, the seal between the disc and seat is realized by the acting force of spring. 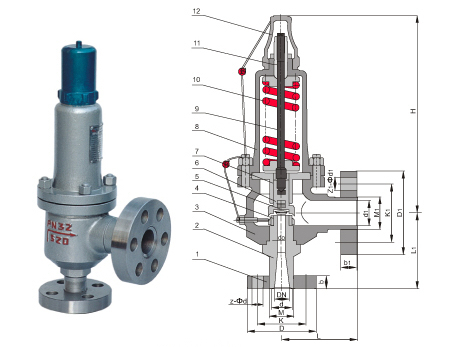 For lever type, the seal between the disc and seat is realized by the lever and counterweight. 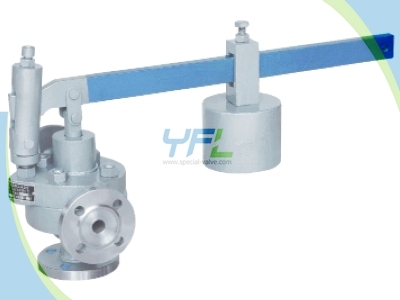 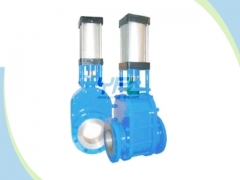 For pilot operated type, there is an auxiliary valve cooperated with the main safety valve. 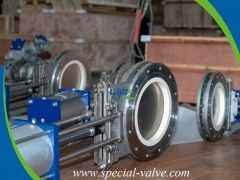 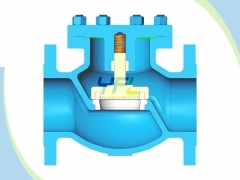 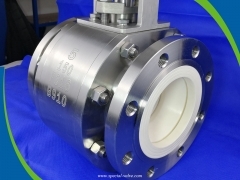 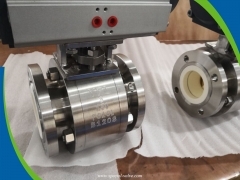 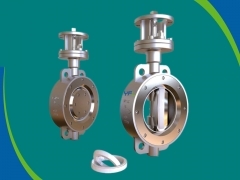 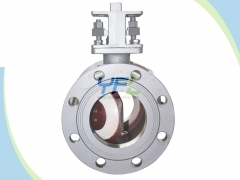 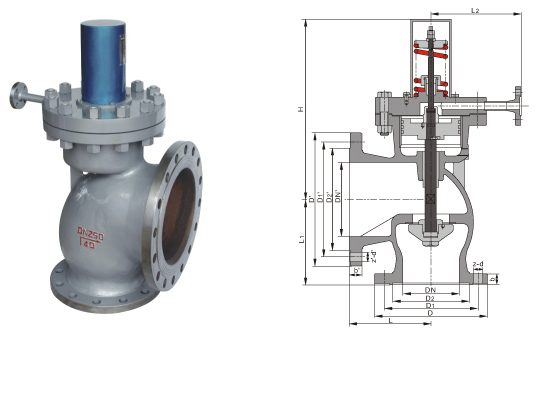 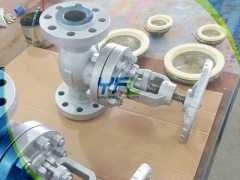 When the pressure exceeds the specified value, the medium will open first and the medium will flow into the main safety valve and open it and reduce the pressure.